This is the only cloth for all your general kitchen cleaning. 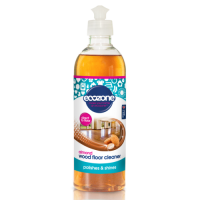 No need to invest in endless amounts of cleaning chemicals; all you need is water and our highly absorbent General Purpose Cloth to mop up spills and clean dirt wherever it appears in the kitchen. 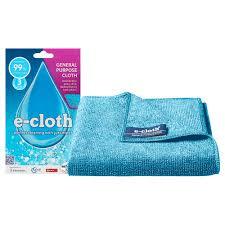 How e-cloth Differs from Microfibre Cloths? If you’re not familiar with the science behind e-cloth, you may think we’re just another type of microfibre cloth. 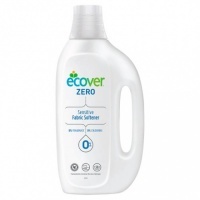 There is actually much more to an e-cloth than there is to your typical microfibre cloth, and we’ve put a lot of research and development into creating high-performance cloths with our revolutionary fibres that lift away more dirt, grease and bacteria, to leave your surfaces cleaner for longer – just using water. You’ve probably come across microfibre cloths, and it’s likely that you’ve used them at some point. 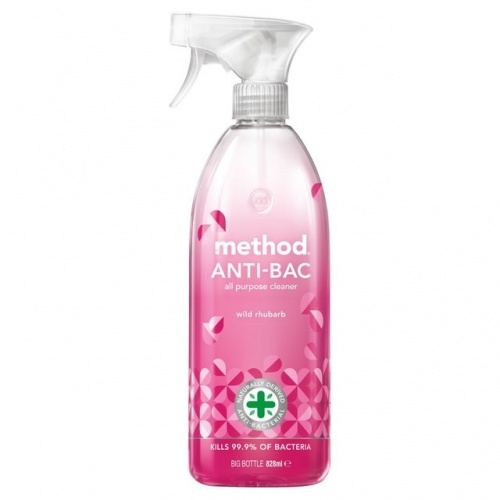 They’re used for cleaning many items, including homes, cars, pets and electronic gadgets. Microfibre cloths are made up of very small fibres which are capable of attaching to microscopic dirt, grease and bacteria particles. Because of this, microfibre cloths are able to pick up much more dirt and bacteria than your typical cleaning cloth made from cotton or other materials. At e-cloth, we take it further. Unlike e-cloths, microfibre cloths tend to have a flat weave, which means they have poorer absorption and cleaning properties. Our e-cloth fibres are at least 100 times finer than a human hair. These are then split into 16 minuscule fibre filaments which are processed depending on the cloths use, to provide the best characteristics for cleaning on different surfaces. 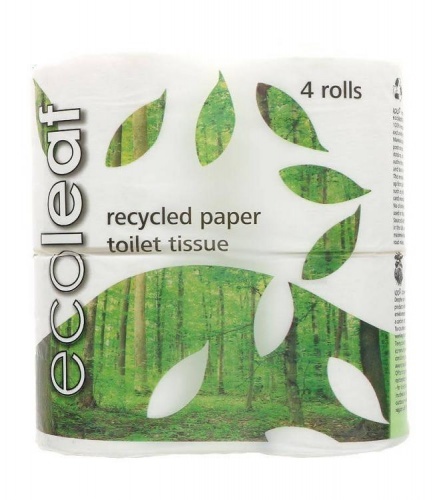 Every e-cloth fibre is split consistently which is why we can claim – 480,000 fibres per square cm. This allows e-cloths to pick up even more dirt and bacteria than a regular microfibre cloth, leaving the surface cleaner and more hygienic. In fact, e-cloths are clinically proven to remove over 99% of bacteria from surfaces by drawing and locking in the bacteria on the surface. 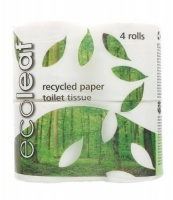 e-cloths are also proven to not transfer this bacteria with a transfer rate of less than 0.01%. With their millions of fibres, e-cloths are able to make short work of the dirtiest surfaces, saving you time. e-cloths are so effective at removing dirt, grease and bacteria on their own, there’s no need to use harmful chemicals when cleaning your home. 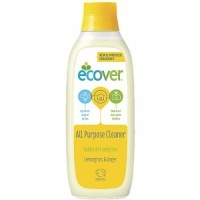 All you need is an e-cloth and water to achieve excellent levels of cleanliness in every room of the house. By cleaning with just e-cloths and water, you’re helping to limit your family’s exposure to dangerous chemicals that can aggravate respiratory issues and skin rashes. Very good cleaning cloth, good quality and helps to get a good sparkle! Not-too-big, Not-too-small Size Is Perfect for Covering Side Plates, Wrapping Kids Sandwiches Or Smaller Snacks and Treats.